Two girls. Two cities. Too Turnt. 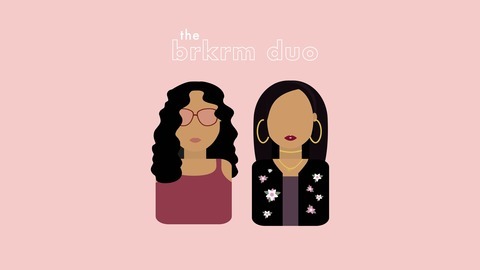 Nikita and Amna come together as THE BRKRM DUO to discuss all things you didn’t know were relevant. Let us join you for your morning cup of coffee, your afternoon commute, or your late night binge. Whenever it is, be sure to spend Just Another Day with us! XO, TBD. TBT: Throw back Thots The brkrm duo reminisce on their past and dive into the early 2000's when everything seemed much simpler. They talk about their summer adventures, middle school spirituality, and favorite old TV shows.